Home Can You Freeze? Can You Freeze Zucchini? Zucchini is a lovely summertime squash with wonderful texture that can actually be enjoyed all year round. 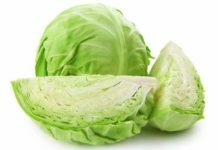 It’s such a versatile veggie that it can be included in stews, breads, lasagnas, muffins, fried in batter, disguised in desserts and many other delicious foods. 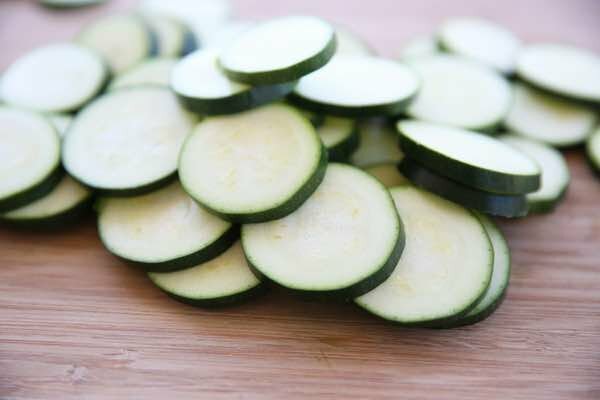 Zucchini is naturally rich in nutrients like Vitamin C and lutein, both of which benefit the eyes. 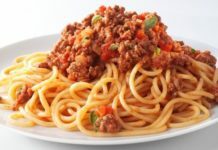 It also provides the body with protein, potassium, Vitamins A and K, fiber and copper. 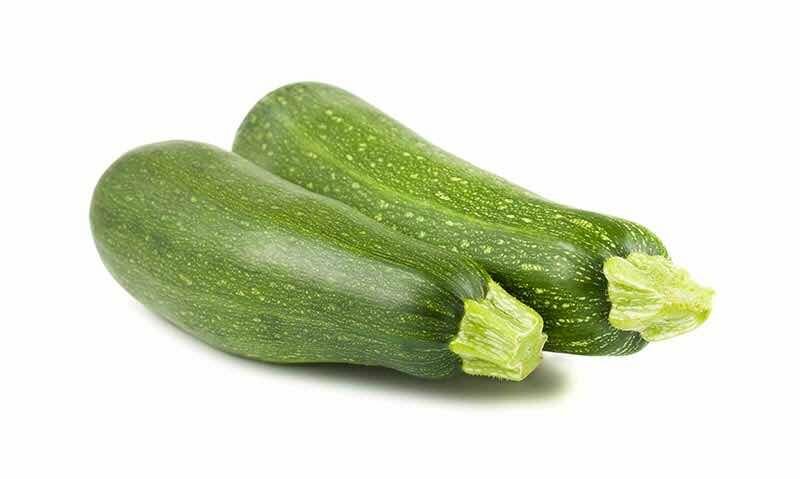 Zucchini is very low in cholesterol, fat and sodium and also excellent for dieters with its high water content. Folks enjoy buying zucchini in bulk when the prices are low, but keeping it before it spoils can be a challenge. Read our proven tips to maintain perfect zucchini freshness and a longer shelf-life. Can you shred zucchini and freeze it? Yes, you can shred zucchini and freeze it, and lots of bakers like to prepare it that way for adding to quick breads. They advise shredding the zucchini with a cheese grater and leaving on the skin. A medium shred size is ideal, and the process goes by faster than a fine shred. You don’t have to drain the zucchini because it doesn’t leave a mass of water after shredding. If you prefer to drain, then arrange the zucchini on paper towels to absorb the excess water if any. You could also use a salad spinner to mop up the extra water after shredding your zucchini. Simply add your shredded zucchini to large freezer bags, and seal them up. Then place them in the freezer; it’s really that easy. How do you freeze sliced zucchini? Freezing sliced zucchini is also a simple process, but because the shape is different from a shredded mound, you don’t want them all stuck together. So the solution is arranging your sliced zucchini in single layers on a parchment-lined baking sheet and popping this into the freezer until the zucchini rounds are solid. Then you will have a nice, loose bundle of slices to store in a large resealable freezer bag or plastic air-tight container. With this method, you can scoop out the amount of sliced zucchini you need without having to pry a mound of them apart. How to freeze zucchini noodles? Freezing zucchini noodles isn’t complicated, but to achieve their cool, curly shape, you can try two methods. By hand, you can use a vegetable peeler and create lengthwise slices, stopping when the seeds are reached. Turn the zucchini over, and continue peeling until all the zucchini is in long strips. You could also buy a spiralizer, and let the little kitchen device turn out perfect “noodle” zucchini shapes. It’s fast and only takes minutes to process two or three zucchini for enough noodles. When you have your noodles collected, then you can pack them up into large freezer bags to store in the freezer for another time. Some people want to get every bit of moisture out, so they drain the noodles sprinkled with kosher salt in a colander for 20 minutes before packing the zucchini away. Do you have to blanch zucchini before freezing? No, you do not have to blanch zucchini before freezing. That is solely your option. Some folks like to blanch by briefly dunking the veggie in boiling water. They claim that blanching offers extra firmness to the zucchini after it is thawed. One minute of blanching is recommended by chefs; anything after that could turn your zucchini mushy. After you blanch, then use the baking sheet method of single layer arrangement in the freezer. How to freeze zucchini without blanching? Freezing zucchini without blanching is super simple and merely requires a container. Just scoop up your zucchini pieces, and choose either a resealable frozen bag or a plastic air-tight container to store them in. Then just pop your container or bag into the freezer. How long does frozen zucchini last? It depends on which food experts you ask, but most would agree that zucchini is excellent frozen for several months. 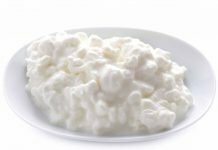 The texture and flavor remain, and you will enjoy keeping it this way until you are ready to use it. According to well-know chefs, they recommend keeping zucchini and summer squash frozen for up to eight months. Previous articleCan You Freeze Rice Cooked, Fried and Uncooked? Next articleCan You Freeze (Homemade) Fudge?